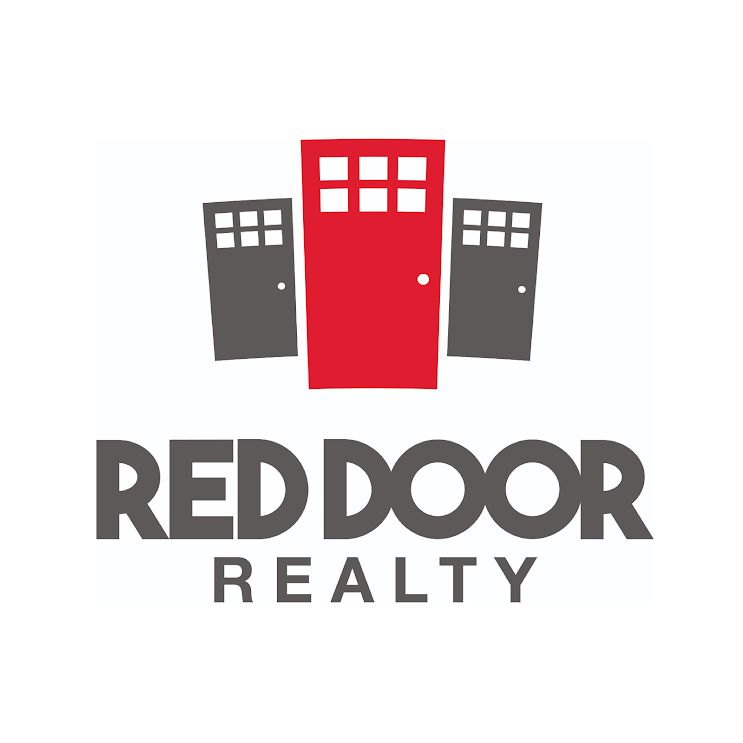 Red Door Realty is a boutique brokerage providing home buyers and sellers with the highest level of personalized service in and around the city of Lincoln. Our close-knit team of carefully selected, knowledgeable, high-producing Realtors® and Brokers dedicate their efforts to deliver on this expectation every day. Quality client support and representation are points of pride for our agents, as numerous online reviews attest. Knowing a strong team is greater than the sum of its parts, we focus on creative ways to support clients and each other. 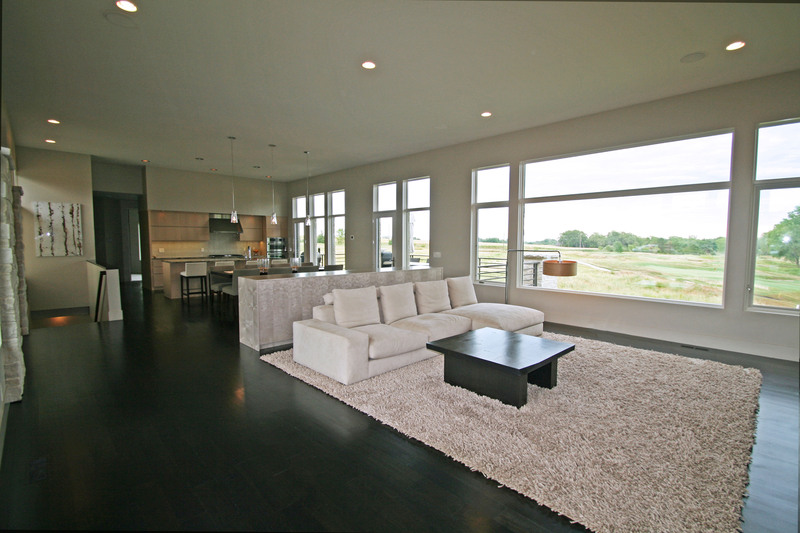 This allows us to provide the best custom residential real estate solutions for new construction and existing properties. Red Door also prioritizes philanthropic efforts as a core pillar of our business plan. The team is incredibly passionate about local giving back, donating a portion of every sale to efforts that will better our community. For Red Door, success is so much more than closing a transaction—it’s about helping people and leveraging our ability to positively impact lives.